While on the trail of her defeated enemy Sabina, Xena meets a woman with an unusual secret. The two join forces to save a town's inhabitants from a natural disaster. Meanwhile, Gabrielle makes a new friendship that may change her life. 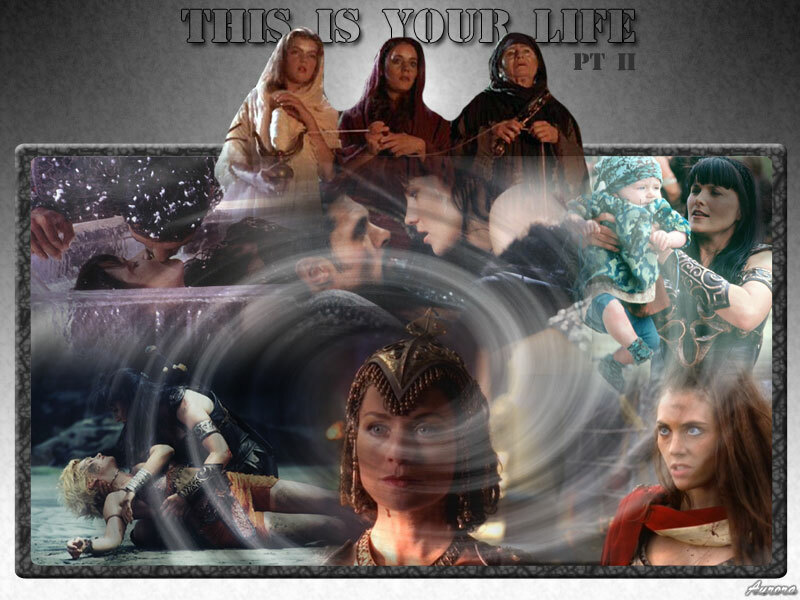 Once again, a spell of Aphrodite's goes not exactly to plan and Xena and Gabrielle are there to set things right, but this time, the consequences could be devastating to a young man and woman who's hearts may be on the line. 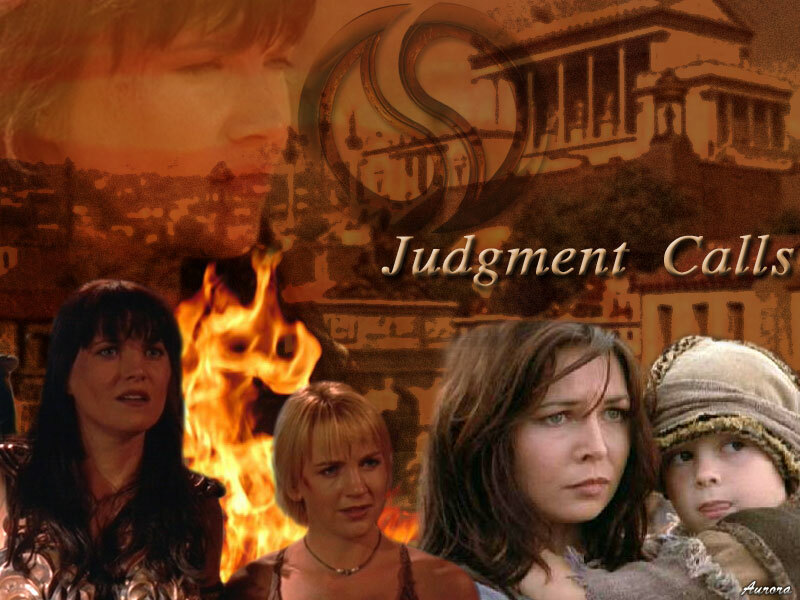 Agrippina returns, notifying Xena and Gabrielle of terrible rumors going around about the emperor of Rome and when her convictions prove to be true, Xena and Gabrielle journey to Rome to help Agrippina. While Xena and Gabrielle are on the island of Cyprus helping a woman-hating king with not only a personal problem but also the problems of the unhappy citizens that are affected by it, the events eventually bring Xena to realize something about Ares that she never dared to admit before. When Xena and Gabrielle head back to the Amazon lands in search of the bandits who raided Darion's village, a young, ambitious warrior shows up and is eager for a fight. 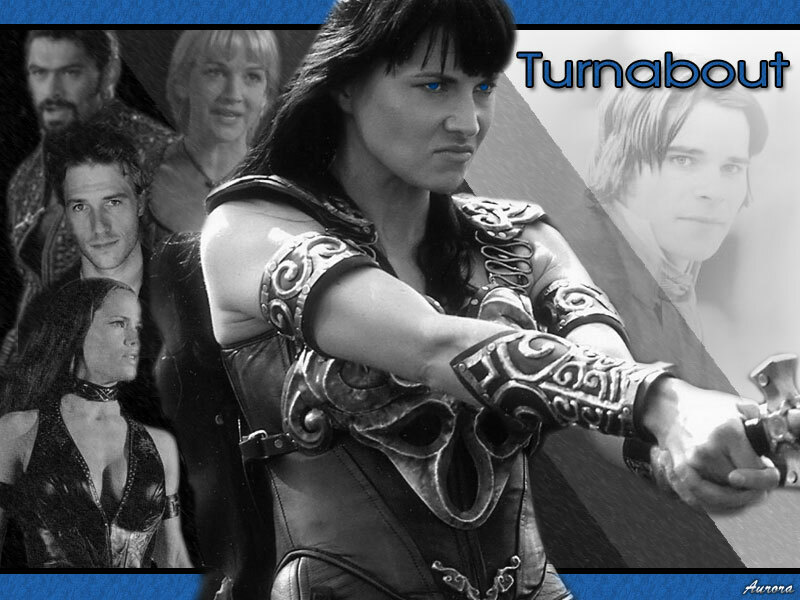 But it isn't Xena who he wants to prove himself to--it is Gabrielle who he desires to cross swords with. 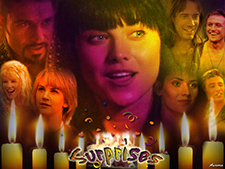 Xena, Gabrielle and their loved ones are in Potidaea for a Solstice celebration. But, as always, where the Warrior Princess and the Bard go, trouble is sure to follow. 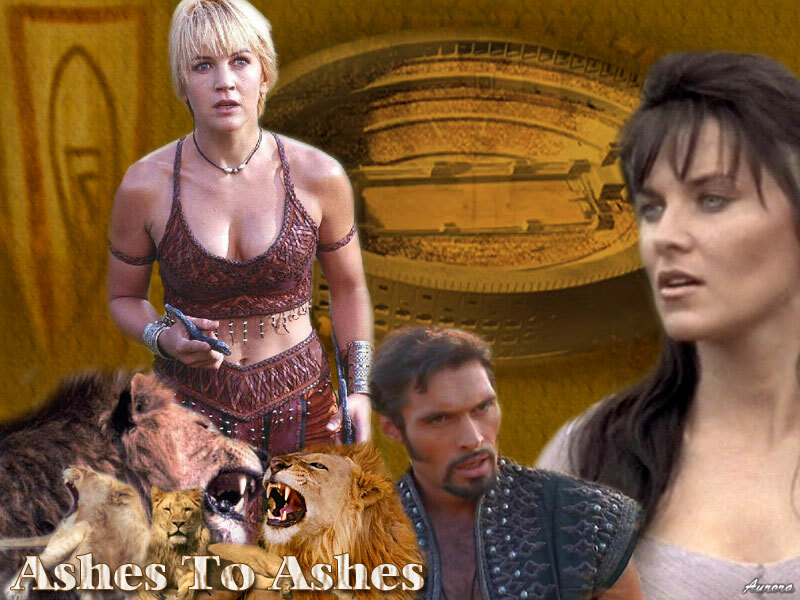 An offer from the gods results in a chance for Xena, Ares, Gabrielle and Eve to relive and change their past. 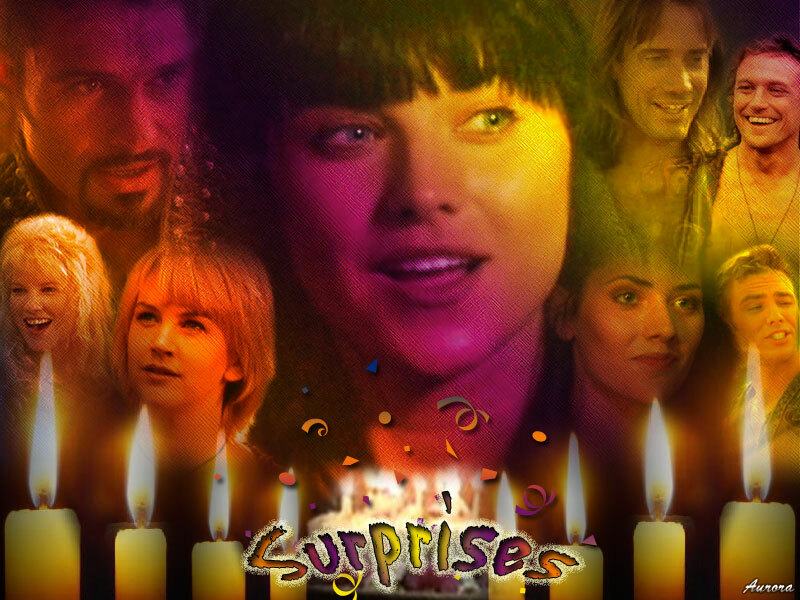 Still watching their "what if" lives unfold before them, Xena, Gabrielle, Eve and Ares finally come to the conclusion that everything really does happen for a reason. When Xena and Gabrielle visit Rome, the murder of a nobleman precipitates a political crisis--and forces Xena to come to the aid of an old enemy. The act of killing again leaves Eve questioning her choices about fighting and when she is captured by a man out for her blood, Eve is faced with a decision about the path that she has chosen and if it is even the right one for her. 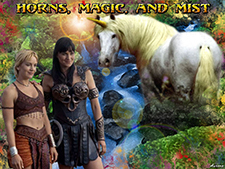 When Xena and Gabrielle return to an island they once helped free from a monster, they find that its old problems have not gone away--they have only taken on a new form. It's Xena's birthday and all of her friends have a good time in store for her. The fun gets underway but as always, where Xena is concerned the fun is short lived and trouble arises, though it's nothing a Warrior Princess can't handle. No longer able to cope with the memories of her past, Eve takes drastic measures and requests help from an Amazon shamaness, hoping that she will be able to rid Eve of the memories that haunt her. 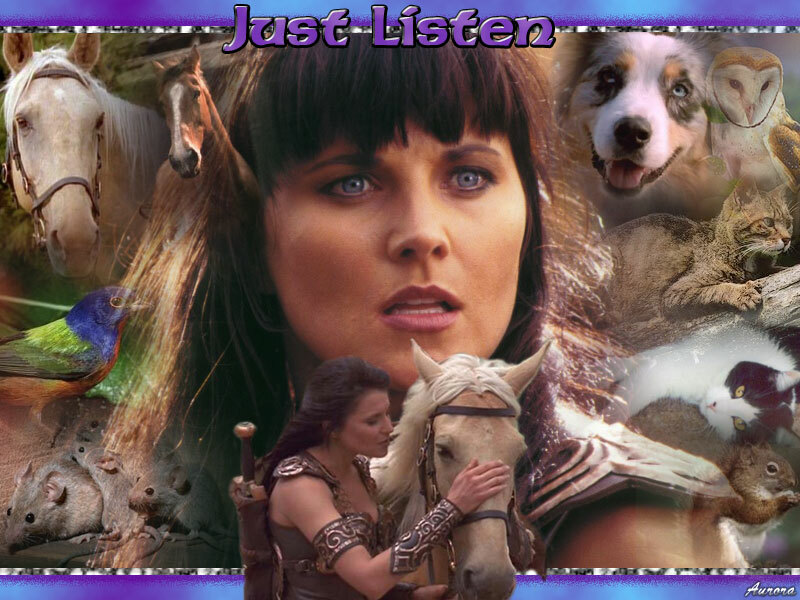 After saving a little girl's cat from death, Xena is blessed with an unusual ability--a power that she'll ultimately need if she is to help stop an injustice that is threatening the animals of a very unique town. 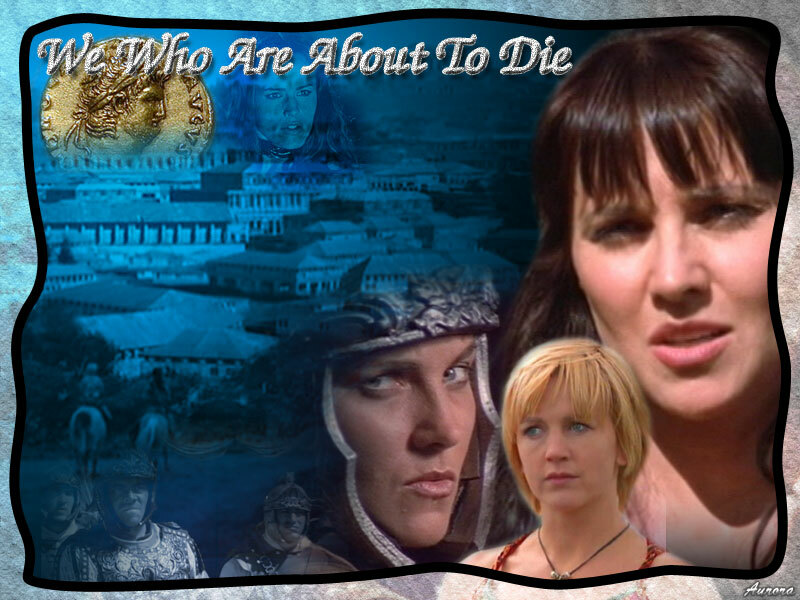 A rift between Agrippina and Nero brings Xena and Gabrielle back to Rome--where some shocking revelations await them both. 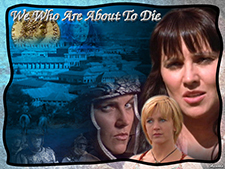 Shattered by Agrippina's deathbed confession, Xena gives up the life of a warrior. Meanwhile, after the Great Fire of Rome, Nero steps up his persecution of the Elijans. 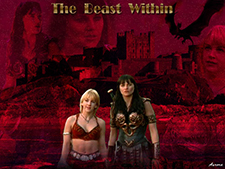 Cerberus has escaped from the Underworld and Hades has asked for Xena and Gabrielle to find his three-headed dog. While they are on the chase, they reminisce about past adventures. When a great prophecy of the centaur nation is set in motion by the birth of an unusual child, Xena and Gabrielle get involved in order to help Xenan fulfill his destiny and help the mother of the child find her true place in the world. 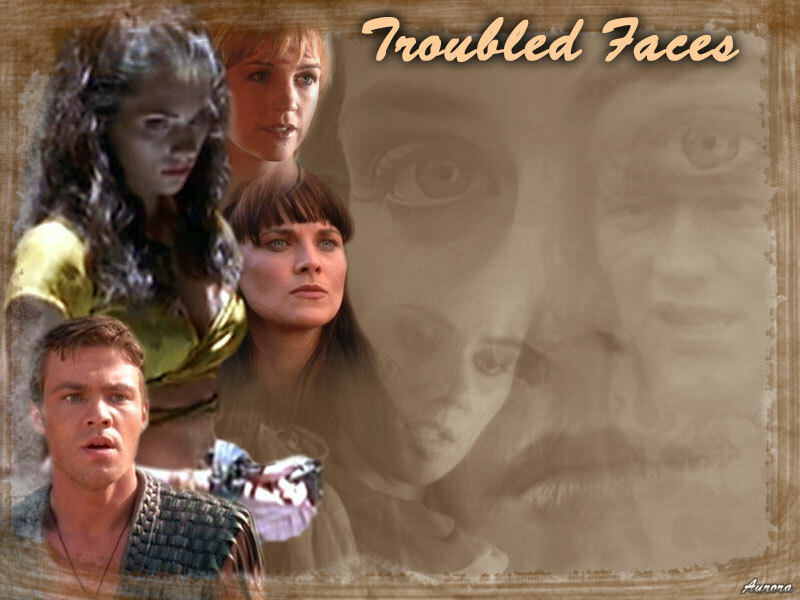 When Xena and Gabrielle meet a man who has been persecuting worshippers of the Olympian gods, they find out that he is no ordinary man and while trying to stop him, they learn about his past. 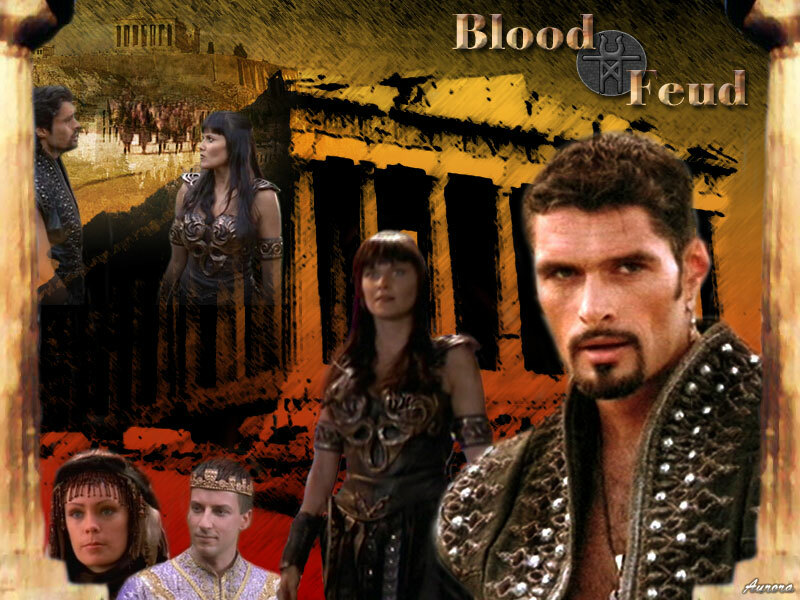 On their way to Thebes for Antigone's coronation, Xena and Gabrielle find out that Thebes and Plateia are on the brink of war. But a lot has changed since they were last there and when they learn about the cities reasons for fighting, it becomes even more urgent that they try to stop the bloodshed. 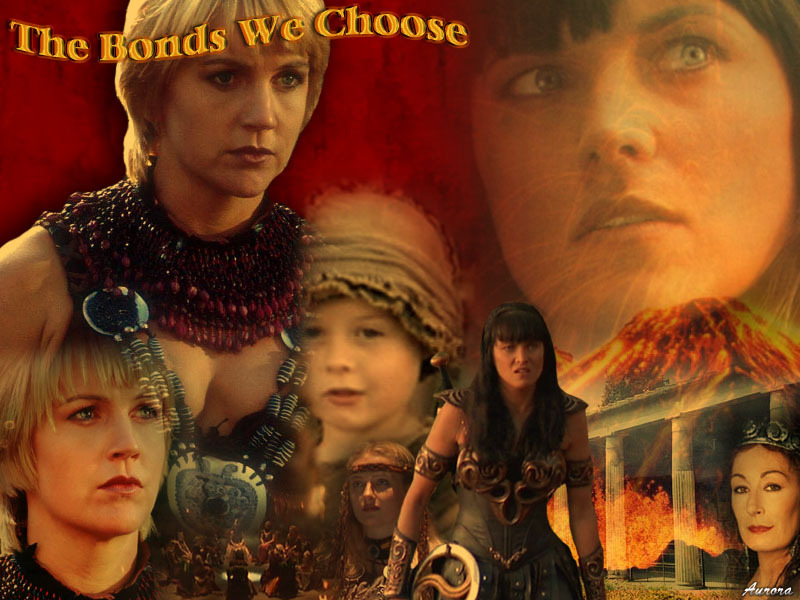 A rebellion against Nero pushes Xena and Gabrielle into an unlikely alliance with Sabina. When Aphrodite decides to help Xena and Ares with their problems, the Warrior Princess and the God of War--and many others--find themselves dealing with a lot of unexpected changes.